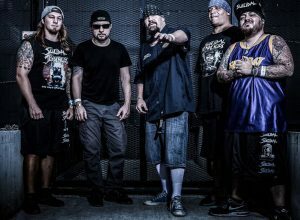 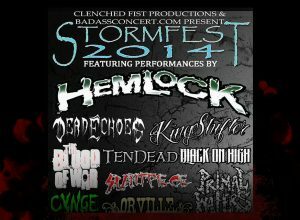 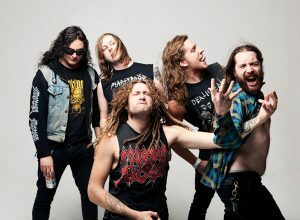 The LIVE Experience Archives | Badass Concert | Heavy Metal Music News | So METAL, we piss RUST! 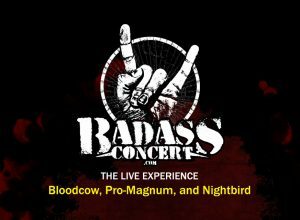 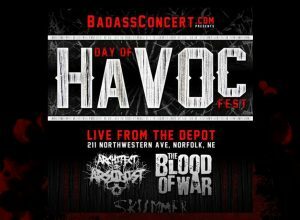 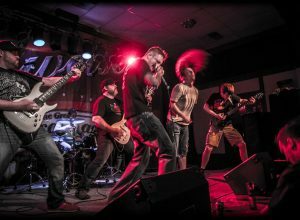 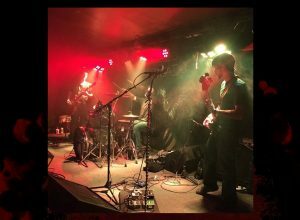 Bloodcow, Pro-Magnum and Nightbird… the LIVE experience! 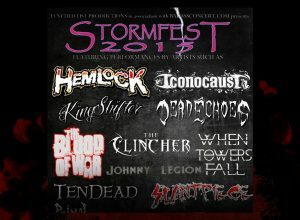 SINFEST 3 • Post show wrap-up awesomeness!